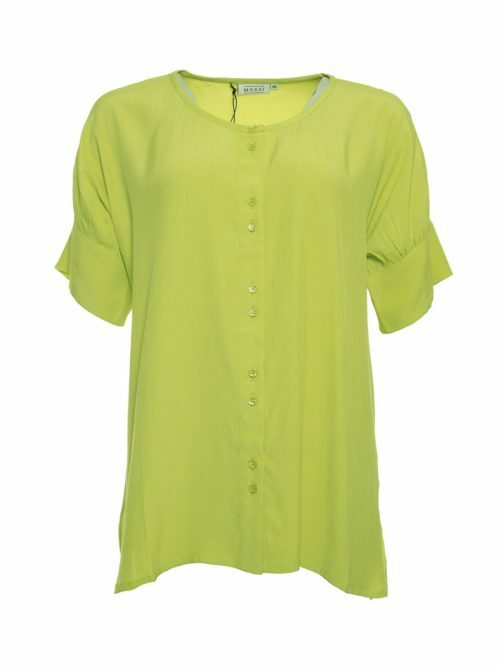 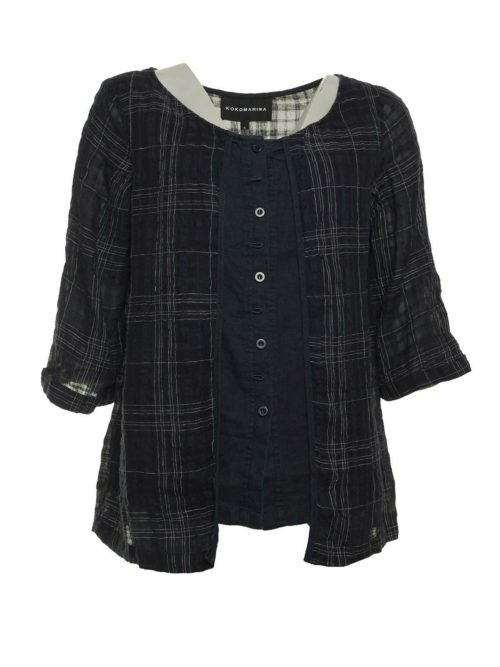 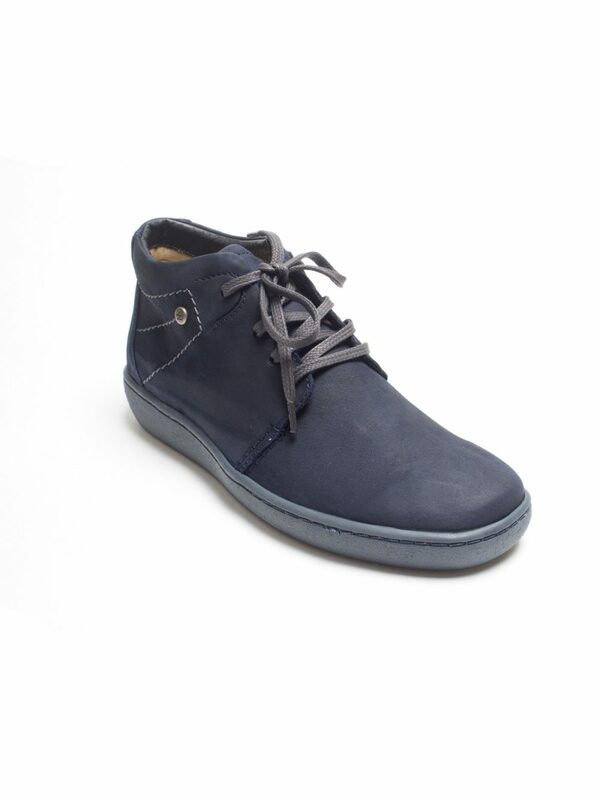 A durable, casual and stylish pair of shoe/boots which are comfortable and supportive. 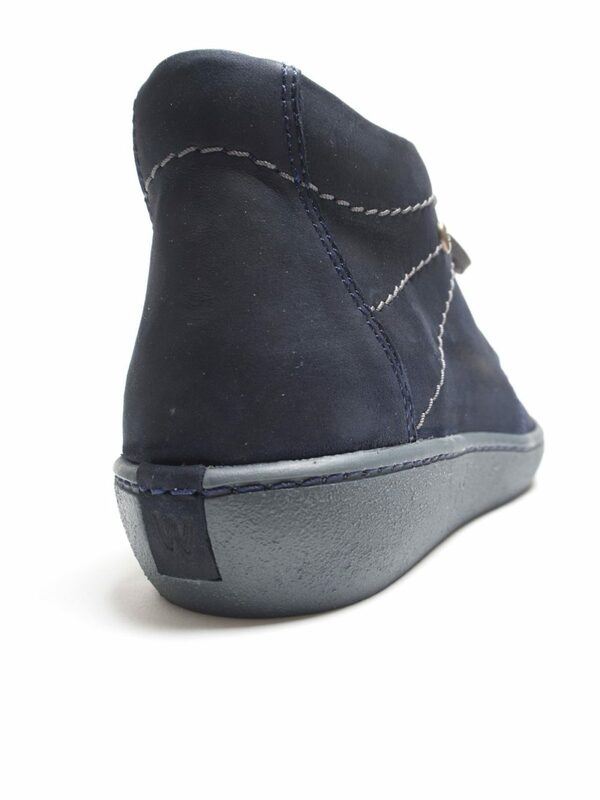 The Babylon by Wolky is the shoe we have all been waiting for. 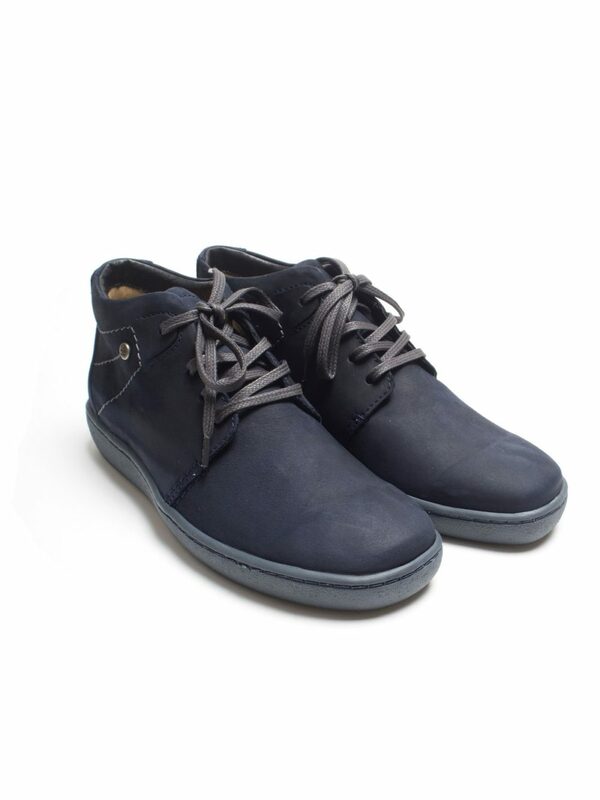 A durable, casual and stylish pair of shoe/boots which are comfortable and supportive. 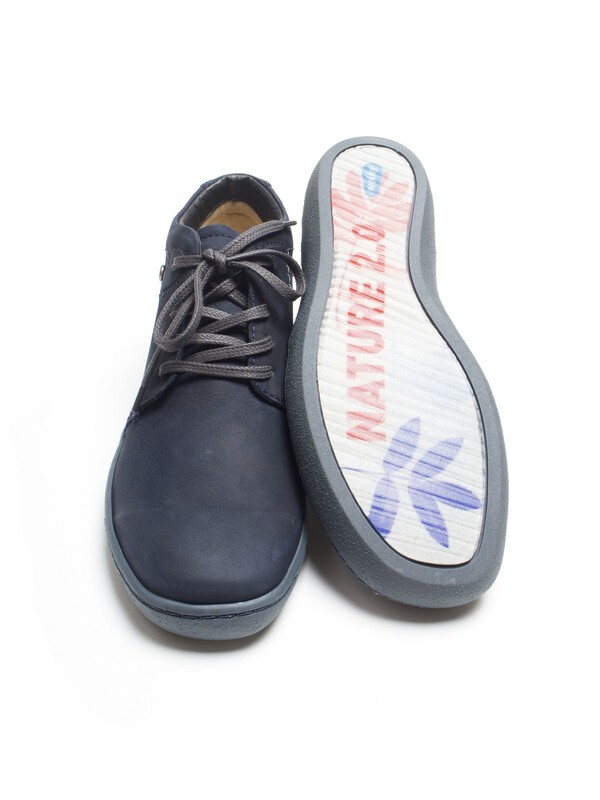 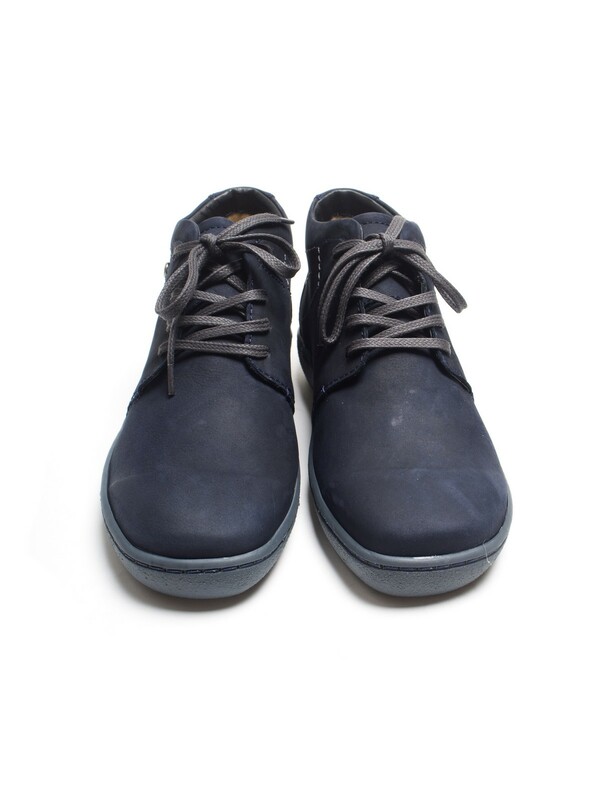 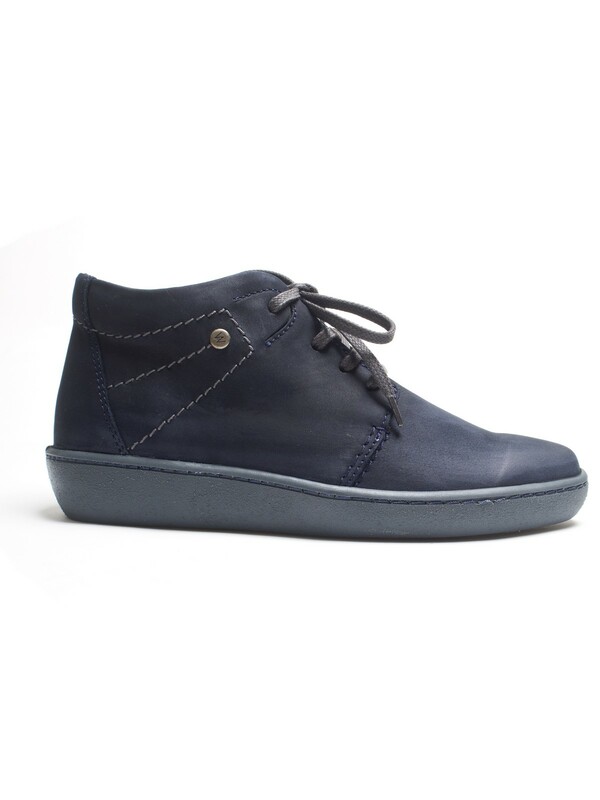 These gorgeous blue lace ups feature a really tough nubuck style leather which is easy to look after. 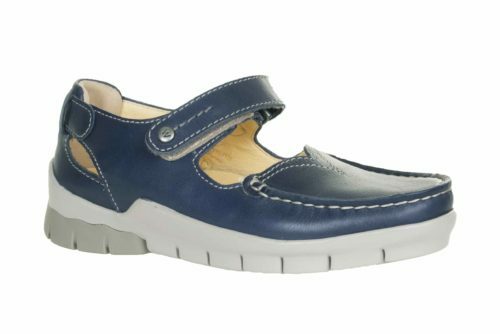 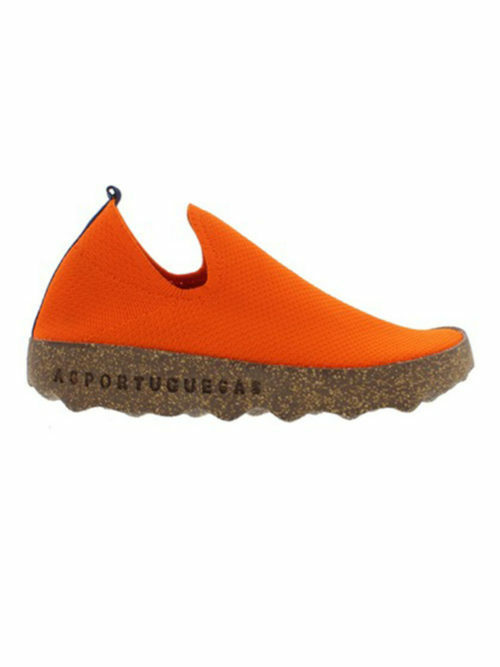 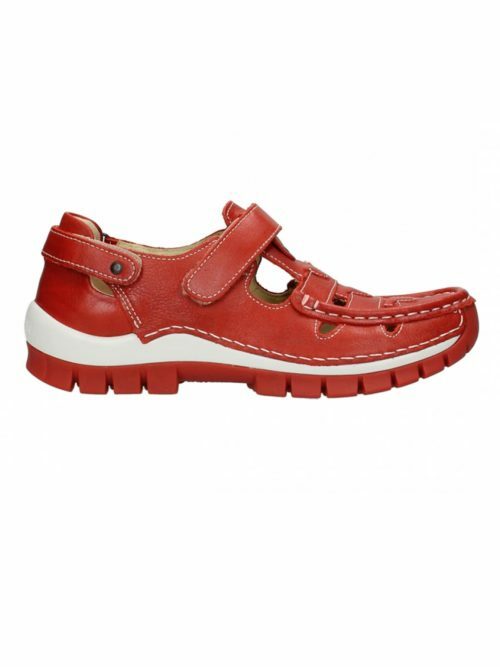 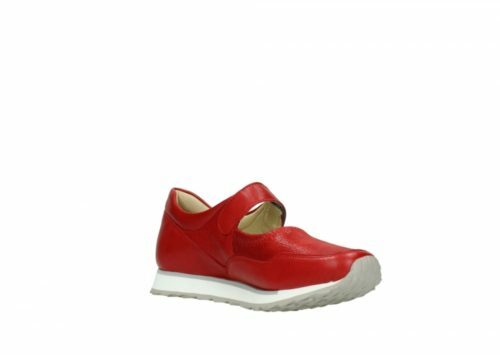 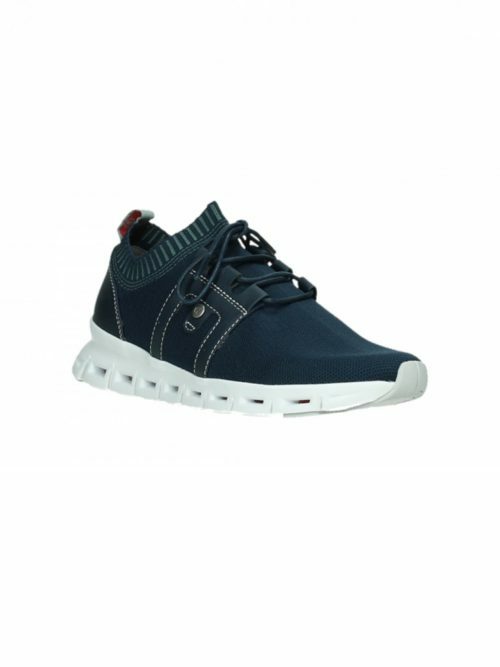 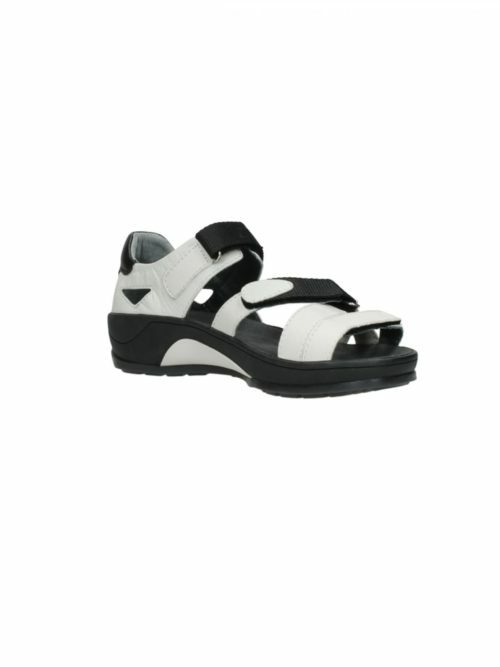 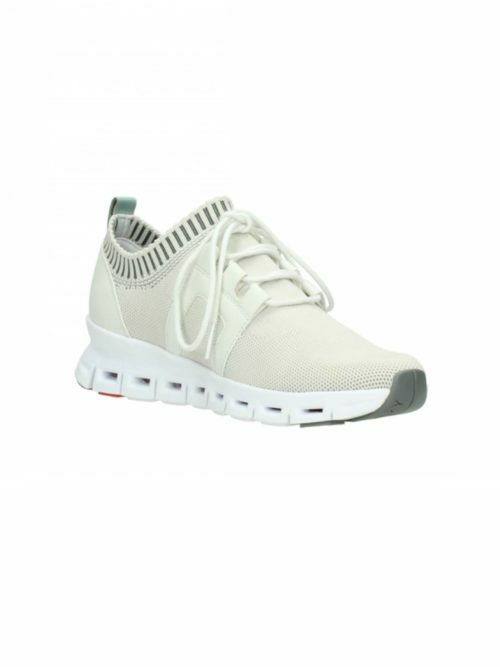 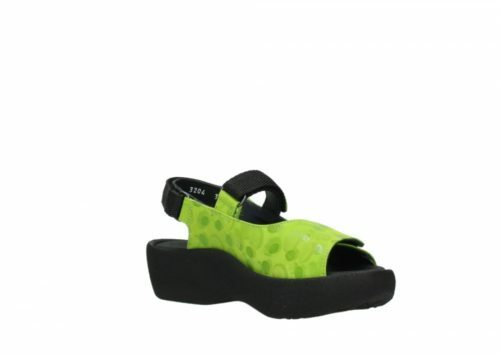 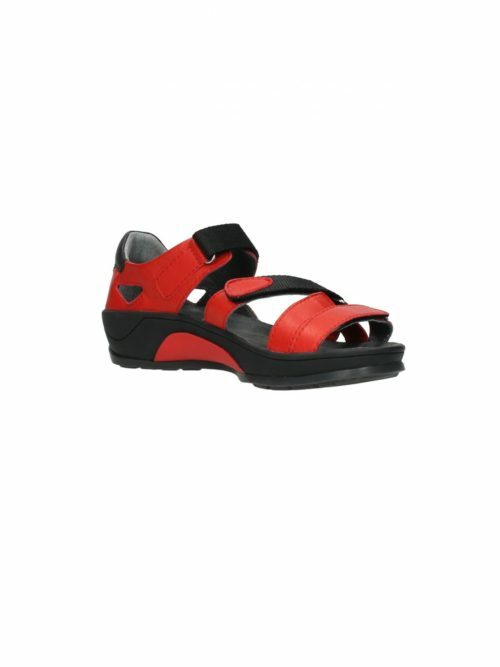 There is of course the usual Wolky technology in the footbed to ensure you are well supported all day long. 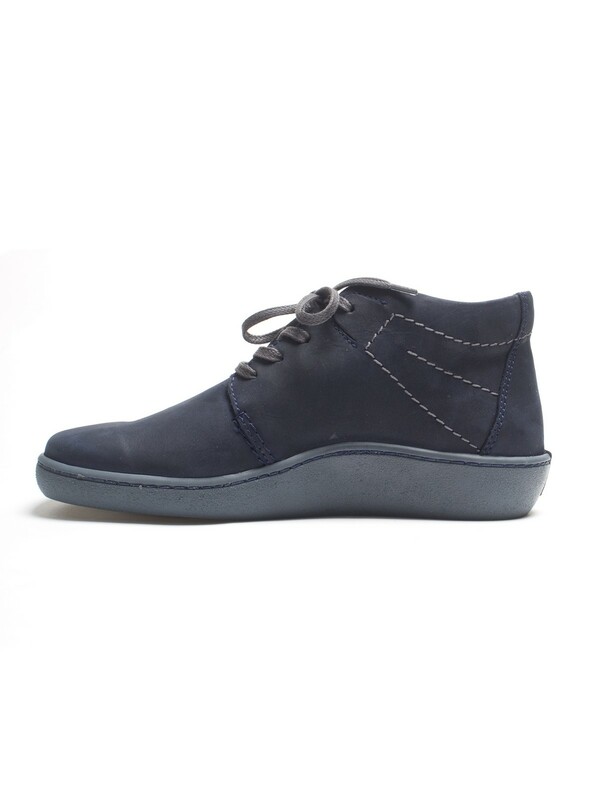 These trainer style boots look fabulous with any casual outfit and have a modern and sleek aesthetic.